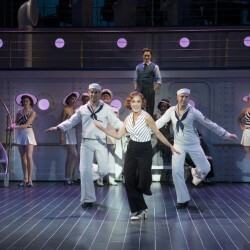 The show runs through July 9 at the Ogunquit Playhouse. No one is injured as firefighters stop the blaze before it can spread. Andres Verzosa will run the museum until a permanent director is found.